Professional rug cleaning increases the life of your rugs as well as keeps them looking like new. When you choose a company to clean your rugs you want a company that has years of experience getting and keeping rugs cleaned. KIWI Services is the perfect company for you. We have 30 years of experience cleaning rugs and over half a million happy customers. 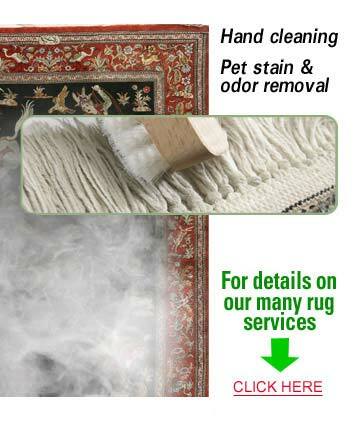 We are the best choice for rug cleaning in Doraville, and when you choose us, you choose guaranteed quality. KIWI values our customers’ happiness and trust. We want to always make sure you are happy with your KIWI experience, which is why we offer a 30-day clean guarantee on all of our rug cleaning services. If you should run into any issues, give KIWI a call and we will perform a complimentary re-cleaning. Give KIWI a call today to schedule a free pickup for your rugs!